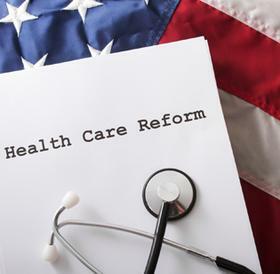 Now that we are officially in 2013, new provisions of the Affordable Care Act (health care reform) become effective. As I wrote last year, there are many provisions in the Affordable Care Act that are extremely important for IBD patients, like eradicating the preexisting condition exclusions. While that doesn’t go into effect for another year, there are some important aspects of the law that go into effect this year. Below is a list of those provisions and what they entail. All information was obtained from the timeline on www.healthcare.gov.